“Hold Dash,” she says, skipping to the couch where she climbs into her spot — the same spot she’s sat to hold him since his pink wrinkled feet were stained with ink from his birth certificate prints. She pulls a pillow under her left arm to prop his head up – as if he needs it – extends her arms and waits, beaming with such big sister pride, you’d expect a swaddled newborn to be handed to her followed by camera clicks and flashes. Instead, skinny toddler legs awkwardly dangle as I attempt to cradle and transfer Dash — all 37 inches of him–into the space on her lap without a kick to her face. He smiles and plays along; he knows the drill. ... The four middle-aged men in PKN have Down syndrome, Williams syndrome and other intellectual disabilities. They’ve built a solid fan base in the Finnish punk scene and have toured as far as Austin’s South by Southwest festival in 2013. 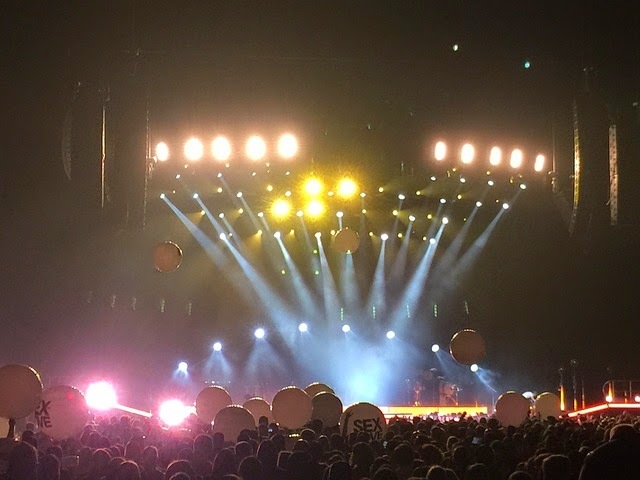 We would be interested to hear from anyone who has paired up with Gig Buddies Sydney - what have you been to, how well has it worked for you to go to the gigs you want to experience? 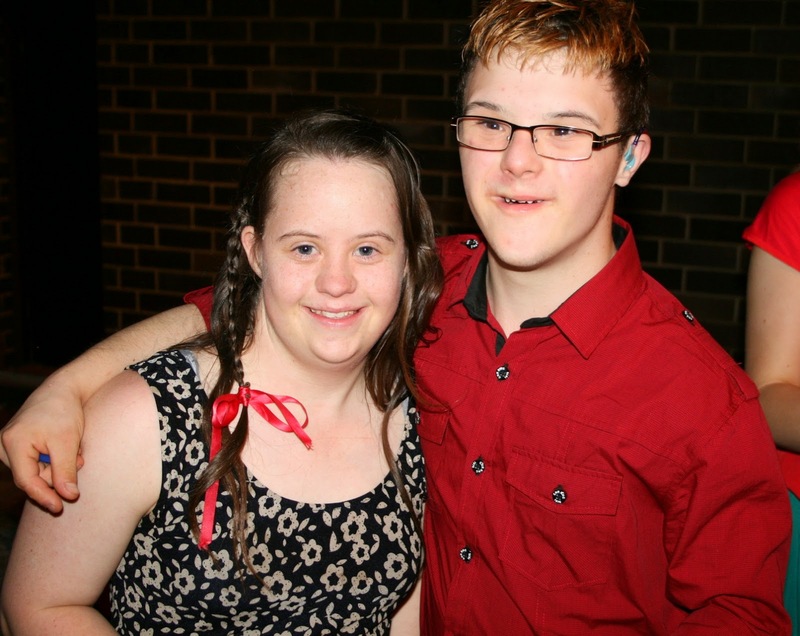 Newly launched Gig Buddies is helping adults with learning disabilities and autism attend live music in venues across Sydney. A new service is pairing people with learning disabilities and autism with other music lovers to attend live music gigs and events together – and become friends. ... This article is written in Easy Read, so that lots of people can read it. Intimacy, and being intimate, is about touch, love, affection, privacy, bodies, care and being close. 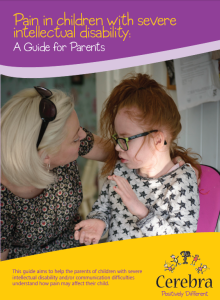 Available to read online or to download. Jobs boost or just another inquiry? Art organisations across the State have received funding injections of up to $60,000 for projects that involve people with disabilities in professional arts and cultural activities, NSW Deputy Premier and Minister for the Arts Troy Grant announced today. ... the wording of #Stellaschallenge seems to suggest that all she was advocating for was a change in attitudes. But if you have read Stella's work, or if you had known her as a friend, she made it clear, repeatedly, that she believed we deserved much more than an awareness campaign. ... Key to the disappointment and anger felt by many in response to #stellaschallenge is a palpable irony. TEDx Sydney calls for conversations – but doesn’t recognise that there are already many conversations, relationships, and media, attitudinal, and social transformations underway. So, rather than speaking, genuine listening is required – often the hardest thing to do. Fabulous as Stella’s TEDx talk is, it’s time to go beyond just resharing it. We need to really listen to it. 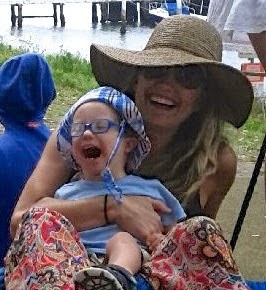 We must acknowledge and support the many other voices of people with disabilities. TEDx Sydney should refocus its #Stellachallenge to offer media access, resources, and sorely needed distribution, so these voices can flourish, and be widely heard. Click on the titles of each article to read them in full. 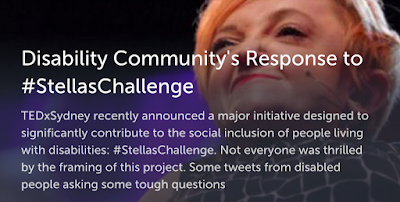 On 21 May, TEDxSydney launched Stella’s Challenge, a project designed to continue the great work of Stella Young, as brilliantly articulated in her TEDxSydney talk from 2014. We launched this project with the support of the Young family, and after consulting with organisations, and individuals with disabilities. 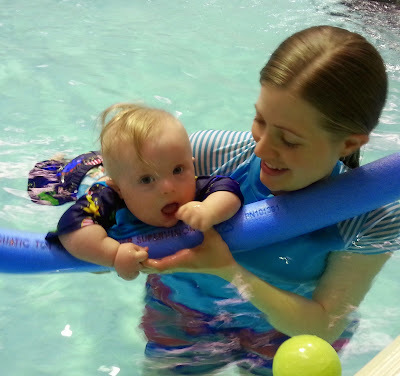 Since then, we have received significant feedback from the disability community, which we have taken on board. After further discussion with the Young family, we have decided to remove Stella’s name from this project. The community is still grieving Stella’s tragic death, and we recognise that it is too soon to be using her name. We will rename this project in consultation with people with disabilities. We remain committed to realising our original goal of working with the disability community and our TEDxSydney community, to advocate around the areas of accessibility, social inclusion, and attitudinal change. We continue to believe that any initiative must be led by people with disabilities. We are inviting thoughts and feedback to this end. Please email us directly at impact@tedxsydney.com by 5 June. After this time we will review all ideas and suggestions, and work together on a plan of action. Former Disability Discrimination Commissioner Graeme Innes has agreed to join us in this process. The National Disability Insurance Scheme (NDIS) Citizens’ Jury Scorecard project was an innovative project led by People with Disability Australia in collaboration with Max Hardy Consulting, and with the support of the National Disability Insurance Agency (NDIA) between September 2014 and May 2015. 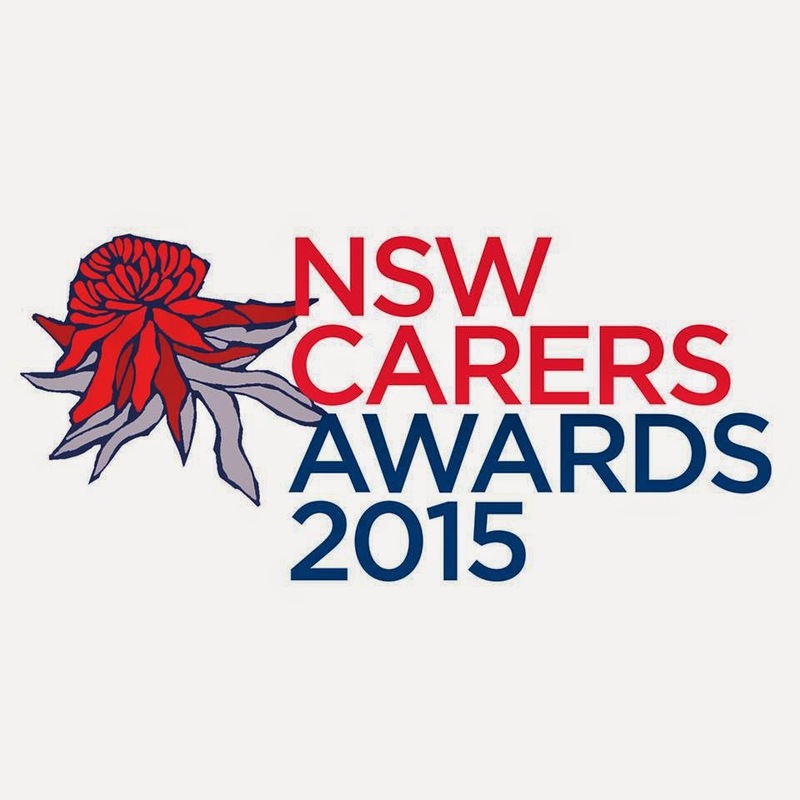 Carers NSW is developing a series of resources to help carers in NSW understand and engage with the National Disability Insurance Scheme (NDIS). John Della Bosca, Every Australian Counts Campaign Director said “The Abbott Government’s strong support for the NDIS cannot be questioned. They are funding the NDIS and in doing so transforming the lives of people with disability. This exciting and important event will focus on the NDIS and intellectual disability. Key speakers include David Bowen (NDIA), Ron McCallum, Chris Bigby, Our Voice, Sen Mitch Fifield, Jenny Macklin, Karen Fisher plus many more. Visit the conference website for all the details. The Taskforce is leading a national public consultation to better understand what is and is not working in the current service system and find ways to improve on this approach. An Issues Paper will be available shortly and will outline what the Australian Government is currently doing to help people with disability find and keep jobs. It will also pose questions to encourage discussion. 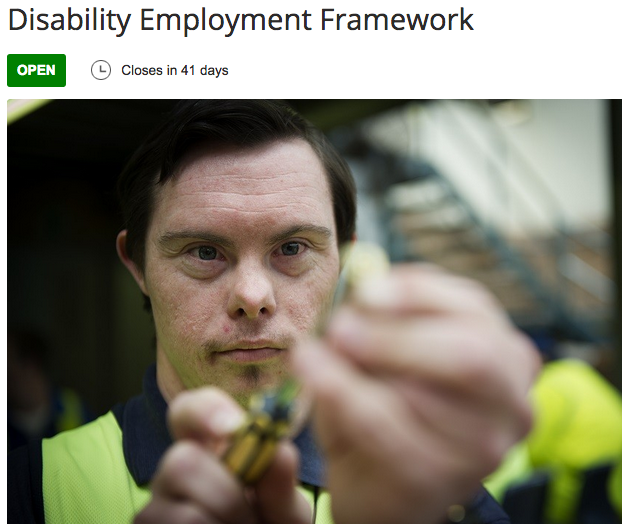 The Issues Paper for the Disability Employment Framework is now available here. Join the discussion by attending a public forum. 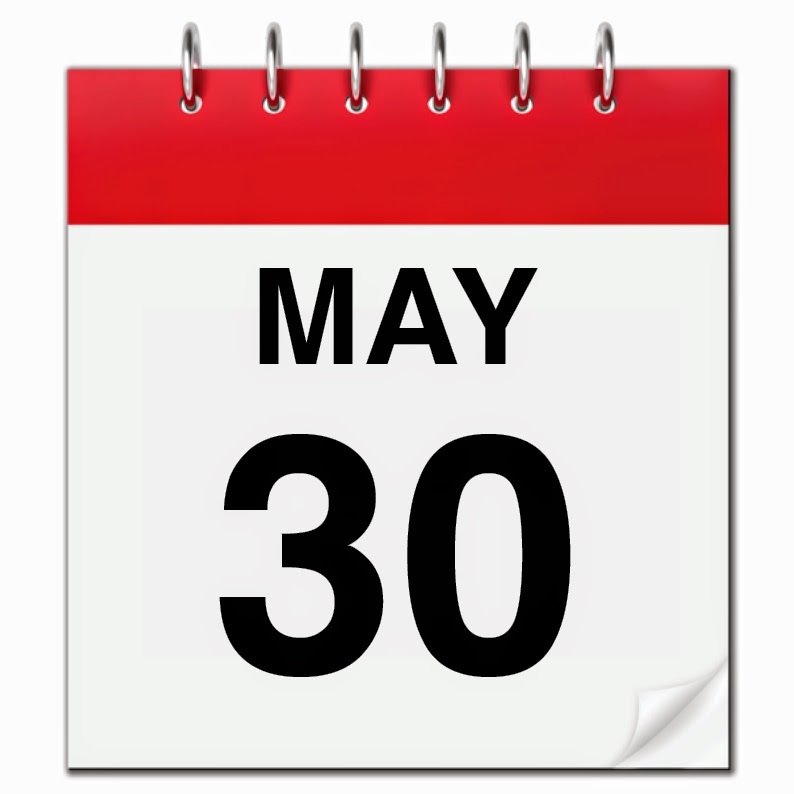 We will also be seeking public submissions from 25 May 2015. 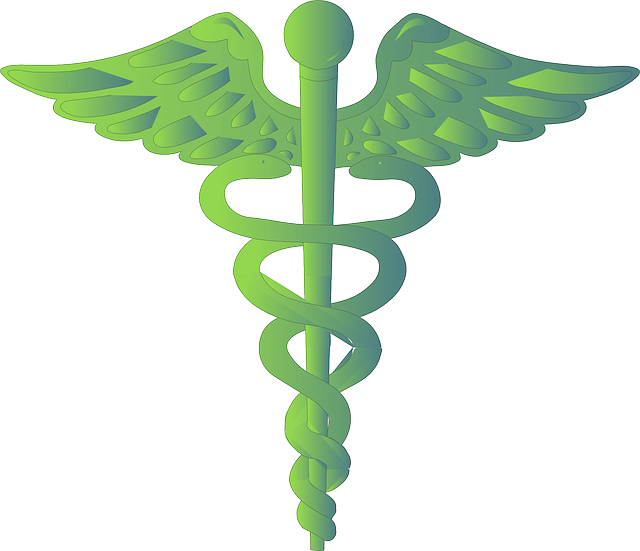 Sessions will be offered at separate times for people with disabilities and their families, employers, and for service providers. 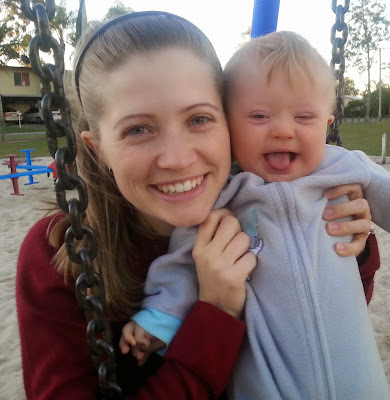 Do we really need an even better prenatal test for Down syndrome? Stella's Challenge - or is it? TEDx Sydney 2015 yesterday announced, amidst some fanfare, #StellasChallenge, '... a major initiative designed to significantly contribute to the social inclusion of people living with disabilities.' They obviously did not anticipate the swift, incisive and highly critical response from people with disabilities. Many of the late Stella Young's friends and peers say that Stella herself would not have endorsed what they see as the frank ableism embodied in the approach the well-intentioned, but sadly misjudged, initiative has adopted. Even if it wasn’t in the way we had intended, the debate, engagement and activism in and around disability that followed the launch of Stella’s Challenge at TEDxSydney 2015 is a critical conversation to have. Over the last few days, we have had a number of extremely productive conversations with our critics, and we are now working with them to continue developing andrefining the most effective ways forward. We are also continuing consultation and discussion with the organisations and individuals in the disability sector with whom we have been collaborating from the beginning. We hope that in this way we will be able to re-set Stella’s Challenge to be a project that represents all of our hopes and expectations. We sincerely apologise for any hurt or anger we have caused and acknowledge that we got it wrong. Our goal remains to mobilise our large, creative and resourceful community to helpcontinue the important work of Stella Young in the areas of social inclusion and accessibility for people with disability. 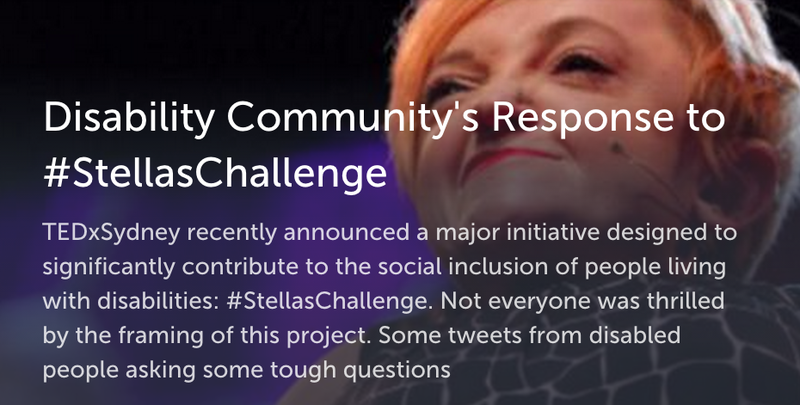 We would like to hear from you about how you would like to see Stella’sChallenge develop, and we would love to have you involved. Please email us directly at impact@tedxsydney.com by Friday 5 June, after which time we will be able to review all ideas and begin to formulate an action plan together. We would like to thank everyone we have spoken to for their guidance and thoughtful feedback, and look forward to ongoing conversations and collaboration. 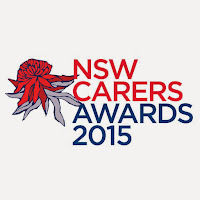 More than one in 10 people in NSW are carers. 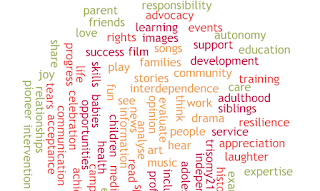 Carers can be anyone including parents, partners, brothers, sisters, friends, sons or daughters. They provide unpaid support to those who need it because of a disability, mental illness, chronic health condition, dementia or ageing. George Augstell is living out his dreams. The 27-year-old has down syndrome and will own and operate a new coffee shop in Niagara Falls. In case you missed this link when it was first posted a couple of weeks ago. 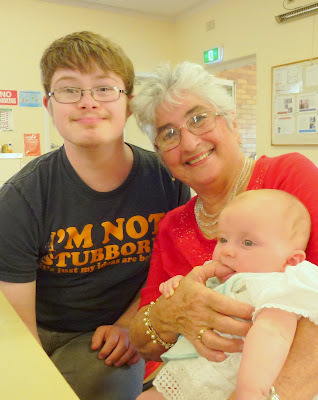 Down Syndrome Australia shares the concerns expressed today by Hands Across the Water at the Farnell family attempting to access the funds held in the Baby Gammy Special Appeal Fund. DSA fully supports the Fund and arrangements put in place by Hands Across the Water for Baby Gammy’s future care. Many members of DSA have supported the Fund – and they did so to contribute to the care of Baby Gammy. It is preferred that you send JPEG files that are suitable to print, i.e. high resolution. 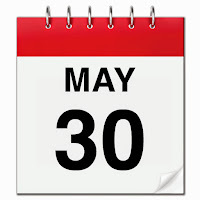 Saturday 30 May 2015 at 3pm. People with Down syndrome from both NSW and Queensland are invited to be a part of the action on the day, either running onto the field with the players or holding a flag on the sidelines. Bookings for the game and t-shirts are through Down Syndrome Association of Queensland. 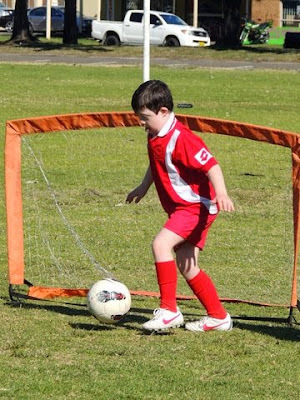 Down Syndrome NSW is proud to partner with Hayden Cox and the Haydenshapes team. Free. 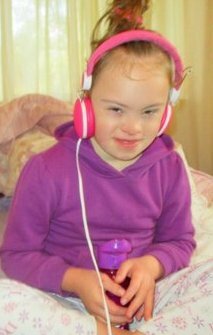 For more details on this event, please contact Sarah at events@dsansw.org.au or phone the Down Syndrome NSW office on 9841 444. Please note that minimum numbers apply and that this is a members only event. UNSW Social Policy and Research Centre Seminar Series, presented by Dr Brendan Long from Charles Sturt University and Gordon Duff from National Disability Services (NDS). The focus on the National Disability Insurance Scheme (NDIS) as purely a social policy reform, which sits on the expense side of the government ledger, entirely misses the critical point that the NDIS is also a significant economic reform which will deliver substantial benefits in terms of productivity and workforce participation in particular. Come along to a wonderful night of drama and song! Cabaret Chaos is a group of performers made up of the Junction House Band and actors from the former Junction House Drama Group. This will be the last time the Junction House Band performs! 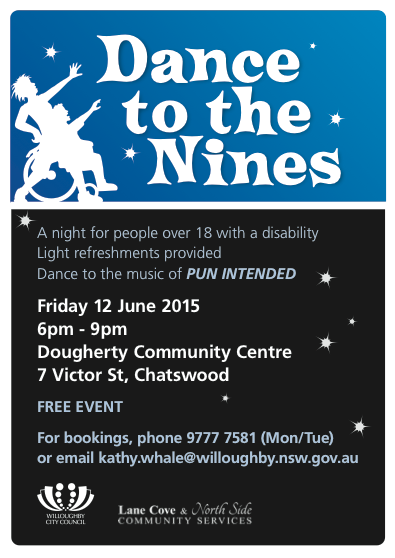 DS NSW member and talented musician, Nina Gotsis, has performed with the Junction House band for a number of years. FREE EVENT! Observe a professional rehearsal of Bower Birds in progress, then stay and chat to the artists. Ask them about their process and discuss your observations with them. An interactive sharing where guests are invited to observe the work in progress and engage in a guided feedback session. The sharing provides insights into Bower Birds and helps the Murmur Artists to reflect on their work. This will be followed directly by a dance theatre workshop. Directly following the Studio Sharing, participate in a dance theatre workshop where you can explore specific task’s used during the creative process for Bower Birds. The workshop tasks will help participants gain a deeper understanding of how the movement demonstrated in the Studio Sharing was devised. 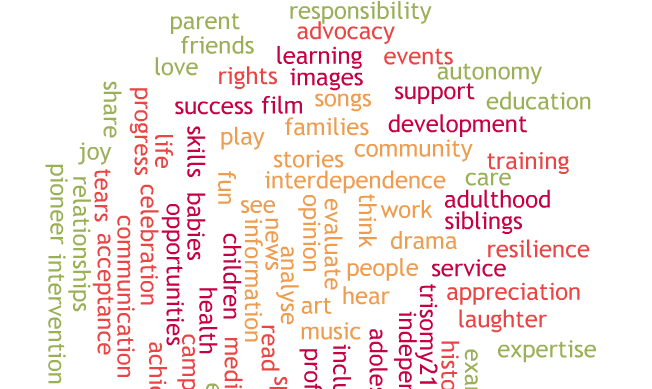 Have you had a chance to read our NDIS Citizen’s Jury Scorecard yet? Click here to read the verdict and let us know your thoughts. Remember, you can also send us a question you would like our panel to answer at the official launch of the Scorecard on Tuesday. You can email your question to pwd@pwd.org.au post your question in the comment section on PWDA's Facebook page, or tweet it to us on Twitter using the ‪#‎NDISJury‬ hashtag. For more information about the Citizens' Jury, our response to their findings and a word document version of the scorecard, click here and please note questions must relate to citizens’ jury process or findings of the jury outlined in the scorecard. 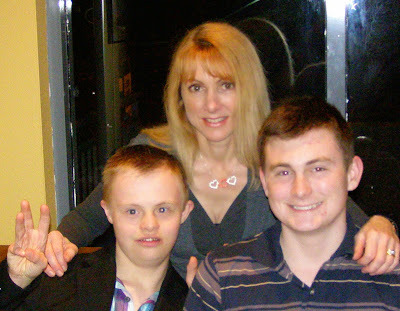 People living with Down's syndrome tell Victoria Derbyshire there are still too many barriers to finding a job. James Hamilton told the programme he was disappointed to be told "thank you but goodbye" once he had completed some work experience. There are 2.7 million Australians providing care for one or more family members or friends, including people with disability – navigating their way through what can be a confusing and time consuming labyrinth of government departments. As announced on 12 May 2015 as part of the 2015-16 Budget, the Australian Government has committed $33.7 million over four years to establish a National Carer Gateway. The National Carer Gateway will be implemented to help carers access information and support help them maintain their caring role and is the first step in a longer term plan to better support carers. Disability organisations have welcomed a more “moderate” Federal Budget but have expressed their concerns that 12 specialist organisations representing over 200,000 Australians with disability have not been funded. A new ICT system that will meet the needs of the NDIA as it rolls out across the country. Transfer of the Sector Development Fund from the NDIA to the Department of Social Services. Refers readers to a paper on the relationship between sleep and mental health, considering the higher than usual frequency of sleep disorders (such as sleep apnoea) in children with Down syndrome. Discusses the possible implications of a mainstream study of vitamin D levels and depression, noting that Chicago residents might lack exposure to sunlight because of their latitude. Somewhat counter-intuitively, low vitamin D levels are common in Australia, possibly because of our adherence to sun-safe practices designed to protect us from melanoma. 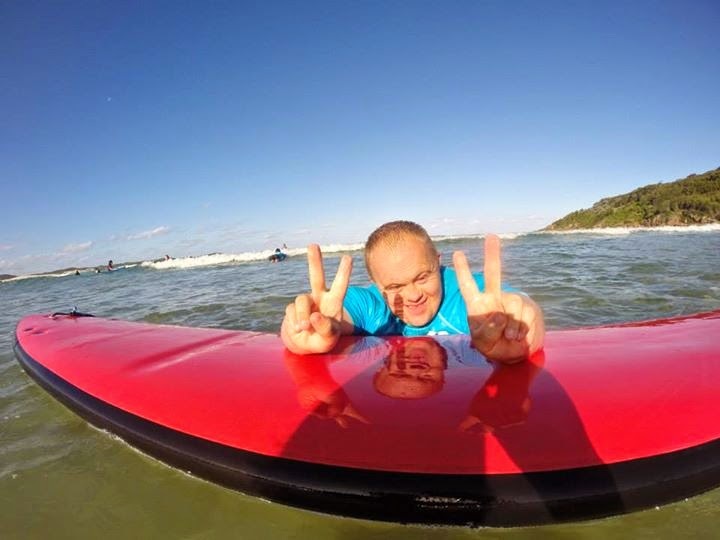 Meet at 10am at Lets Go Surfing Bondi to be fitted with a wet-suit and board. The lesson will run from 10:30am - 12:00pm. Your instructors for the morning will be Hayden Cox, Pama Davies and other Haydenshapes volunteers. You can share this event on Facebook with your friends. Hayden Cox is arguably the most well-known up and coming young surfboard designer on the planet. 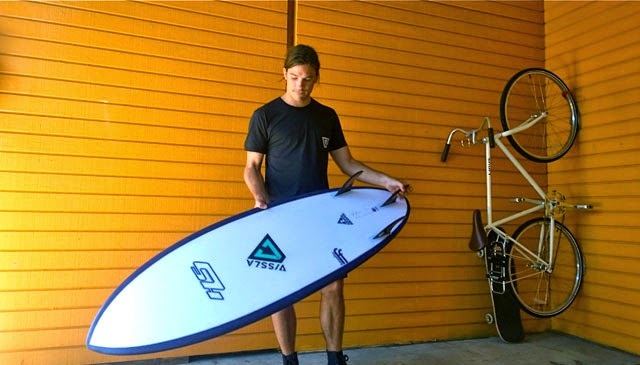 At 31 years old, Hayden's innovative high performance shortboards are being ridden by some of the best surfers in the world, and his designs are drastically helping advance the riding of everyday surfers. 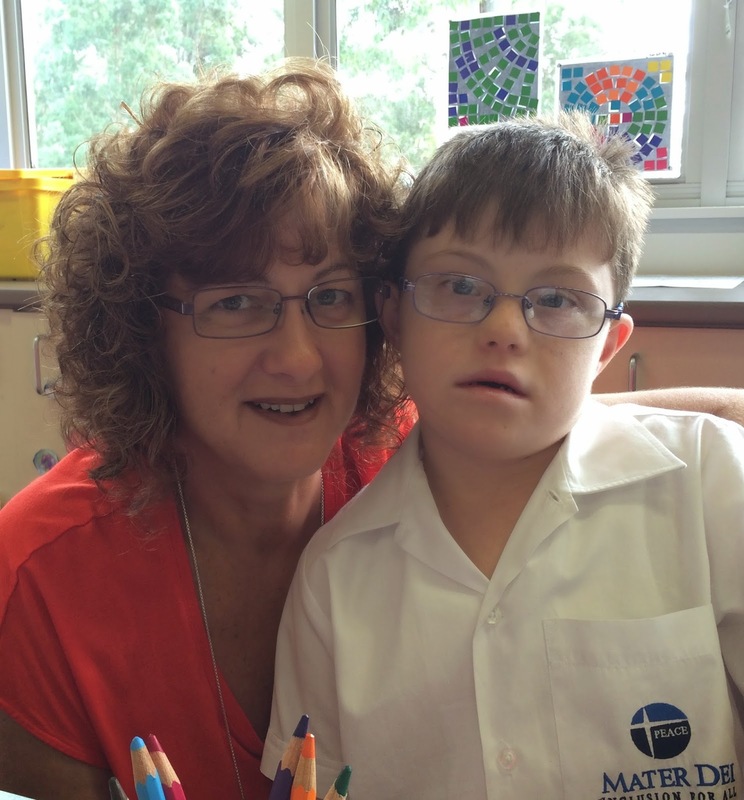 The 2015 Budget has failed to provide certainty for students with disability in Australia. In 2014 an interim loading for students with disability was implemented. The interim loading was rolled over in 2015 and only maintains existing levels of provision. The 2015 budget does not deliver any increase in funding for students with disability, so students around the country will continue to miss out in 2016. The impacts for young people denied access to a quality education are life-long. A clear commitment was made by the Abbott Government prior to the 2013 election to increase funding for students with disability as part of the National Education Reform. 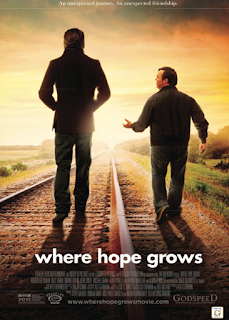 Discussion and study guides are available to download from the movie's website, here. 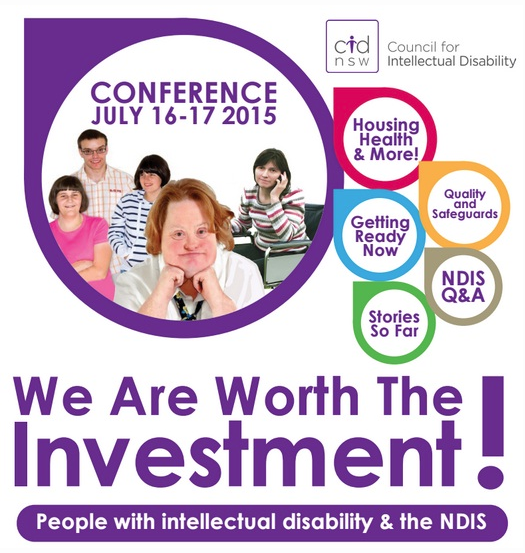 The implementation of the NDIS is an enormous undertaking. 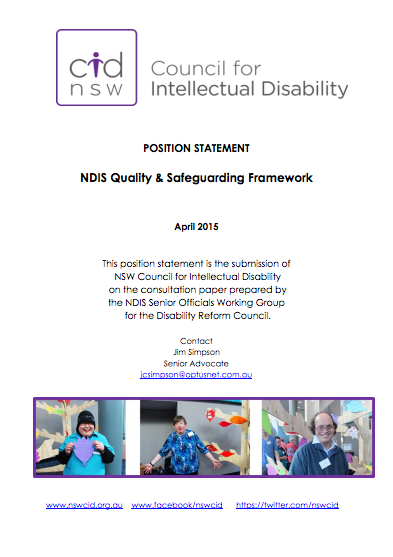 These factors point to the need for a very rigorous quality and safeguards framework in the early years of the NDIS. The spending on a rigorous framework would be an investment that would yield considerable budgetary savings over time. You can read and/or download the complete position statement here. 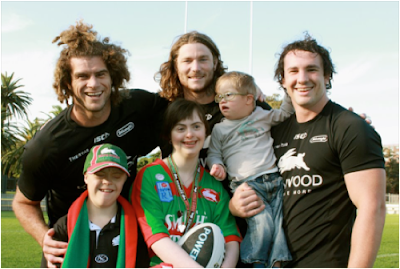 Down Syndrome NSW is thrilled to partner with Down Syndrome Association of Queensland to be a part of the South Sydney Rabbitohs Vs Gold Coast Titans match on Saturday 30 May 2015 at 3pm. This is a great opportunity to raise awareness of people with Down syndrome and celebrate their place in the community. Tickets for the game are $20 which includes a commemorative t-shirt. So, for a daytrip to remember, hop on a plane to the Gold Coast and join in the fun. Flights on Webjet start from $49.